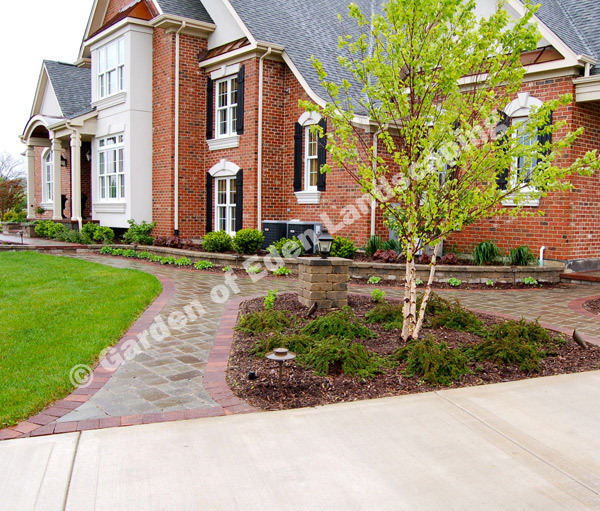 Please enjoy this small sampling of our work. 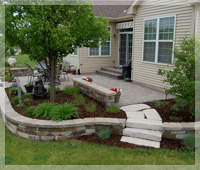 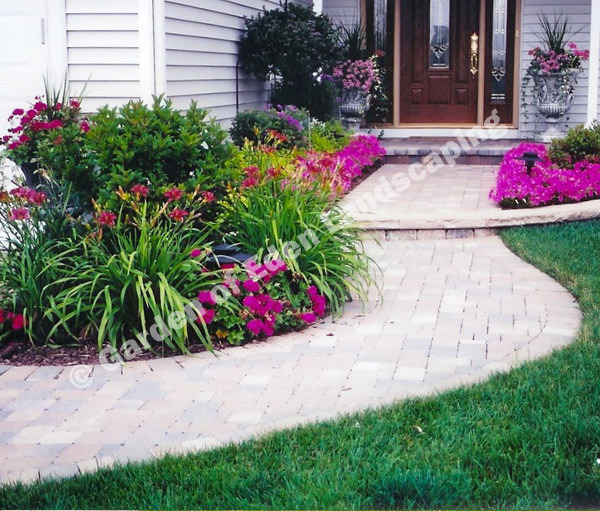 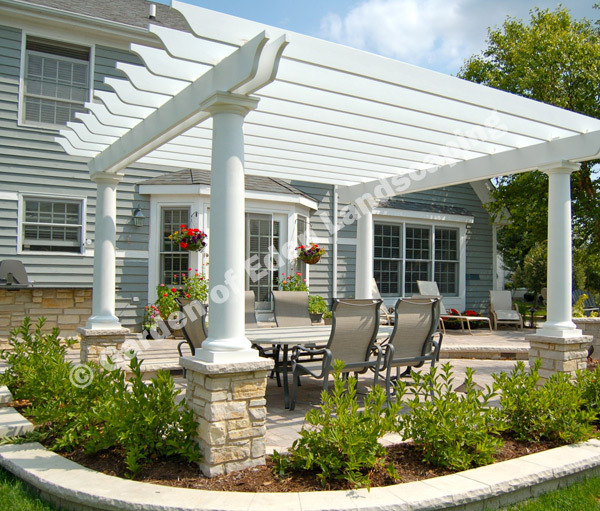 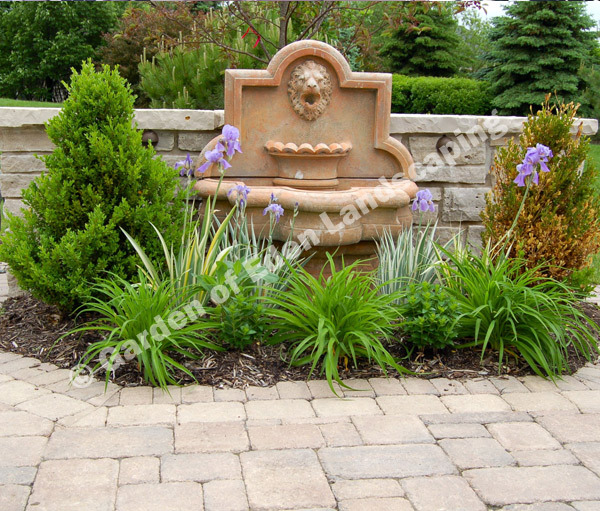 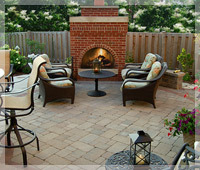 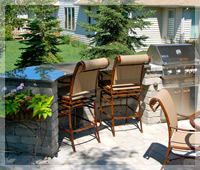 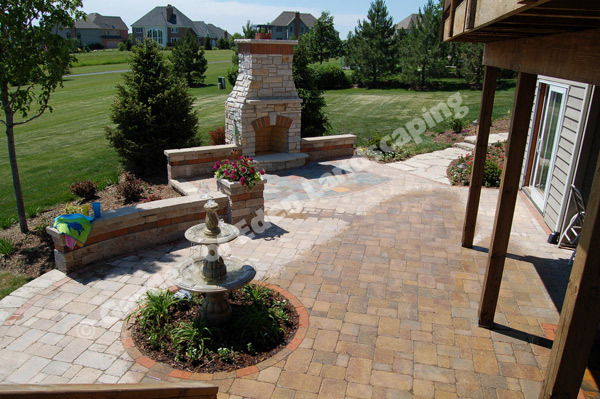 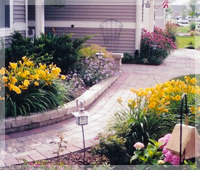 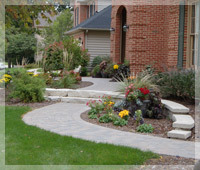 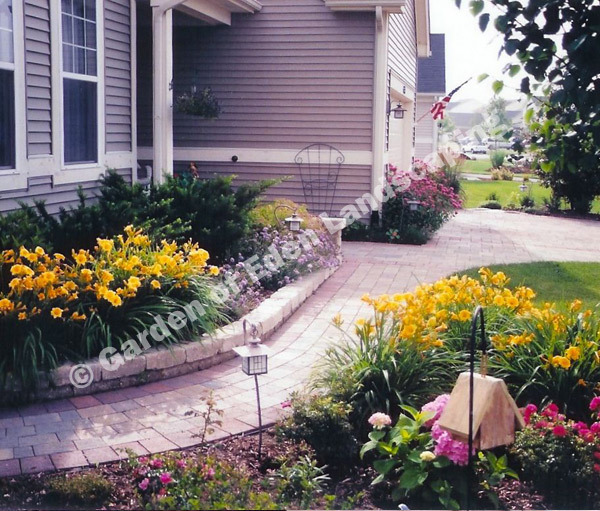 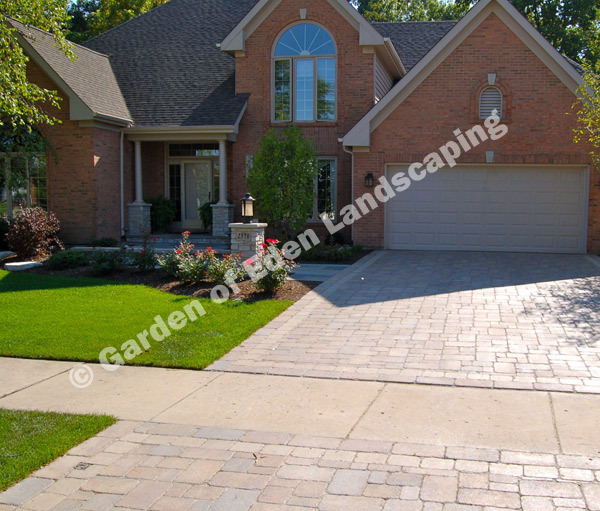 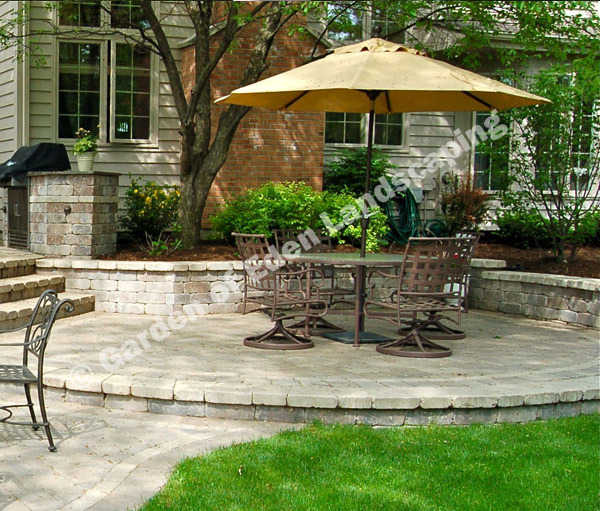 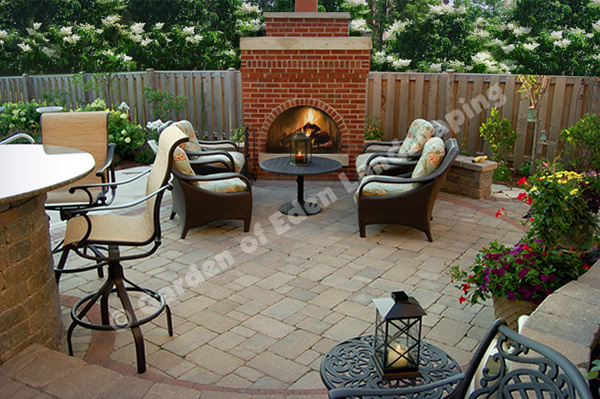 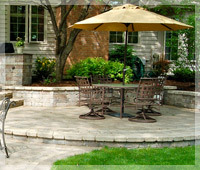 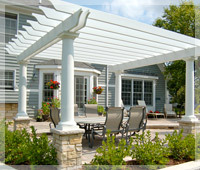 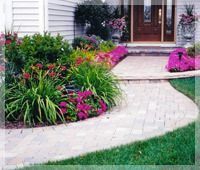 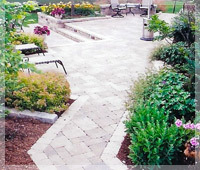 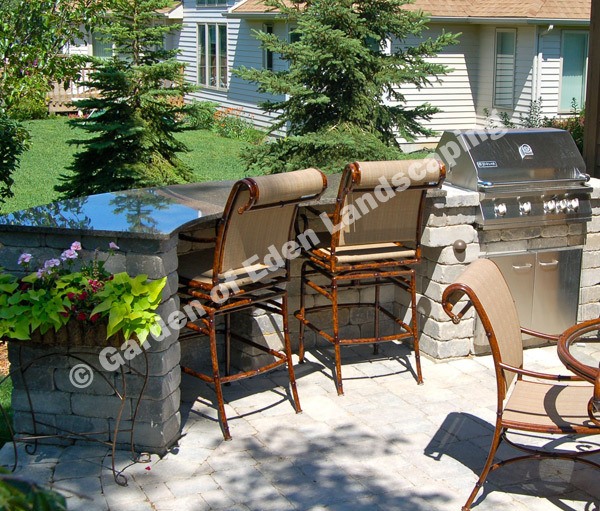 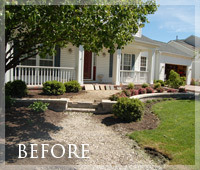 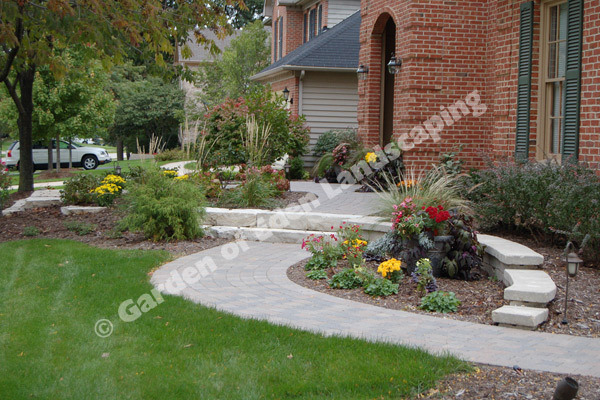 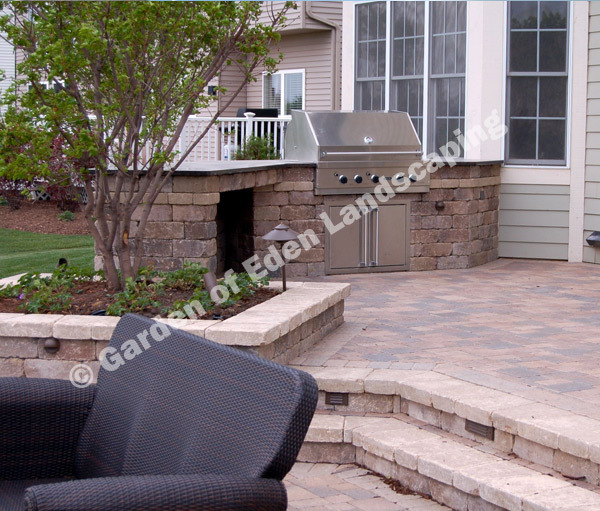 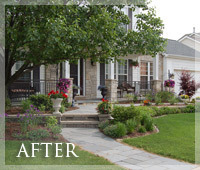 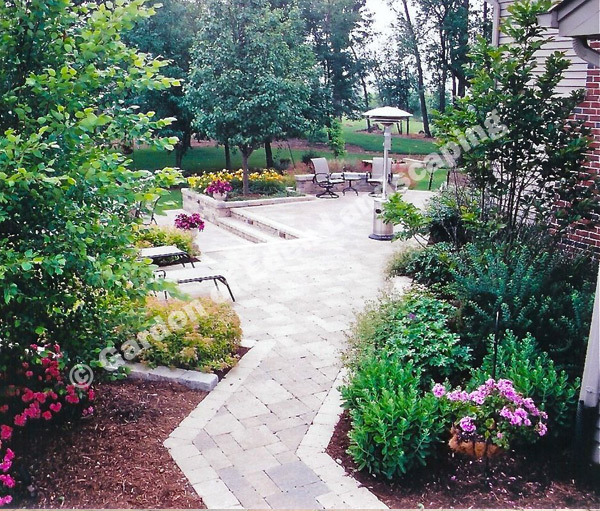 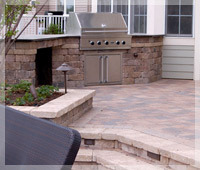 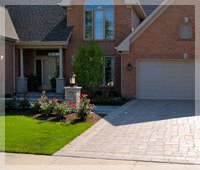 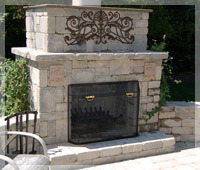 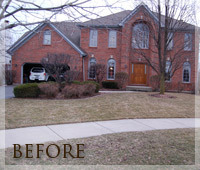 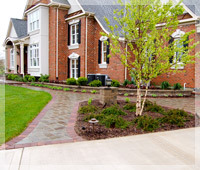 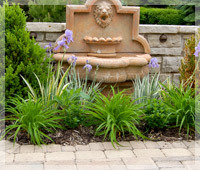 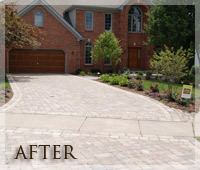 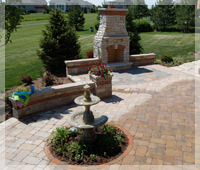 For more information on our landscape services or to meet with us to see our extensive portfolio call us at 630.355.7140 or contact us online to discuss how we can help to enhance your home. 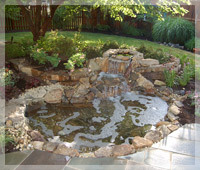 Click on a photo below to view a larger version. 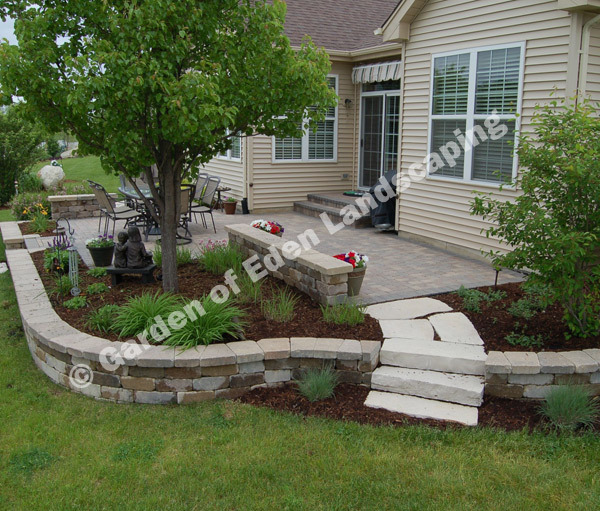 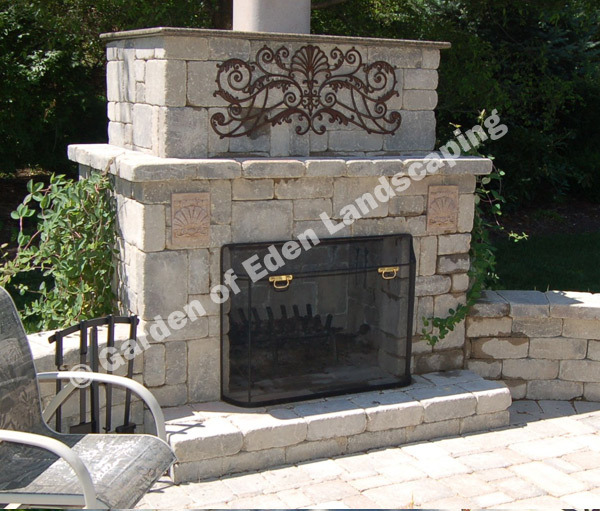 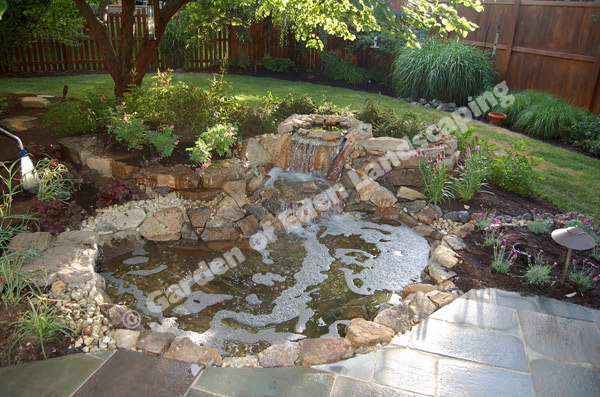 © 2015 Garden of Eden Landscape Co.